Incentive items are a great way to help your business grow its customer base and reward them for doing business with you. You can order these items through Your Company Store with Seaboard Graphics, but did you know we can also fulfill and ship your incentive items as well? 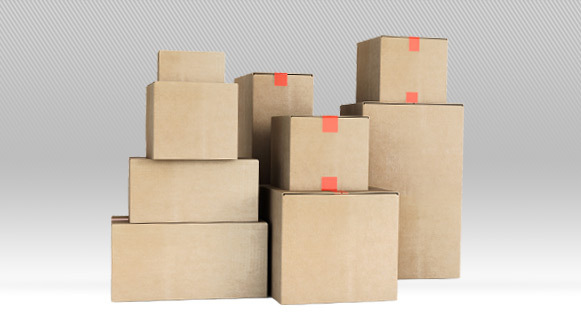 Not only can we provide you with all the great, personalized promotional items you need to help your company with its incentive programs, but we can also fulfill the orders and ship them directly to your recipients. 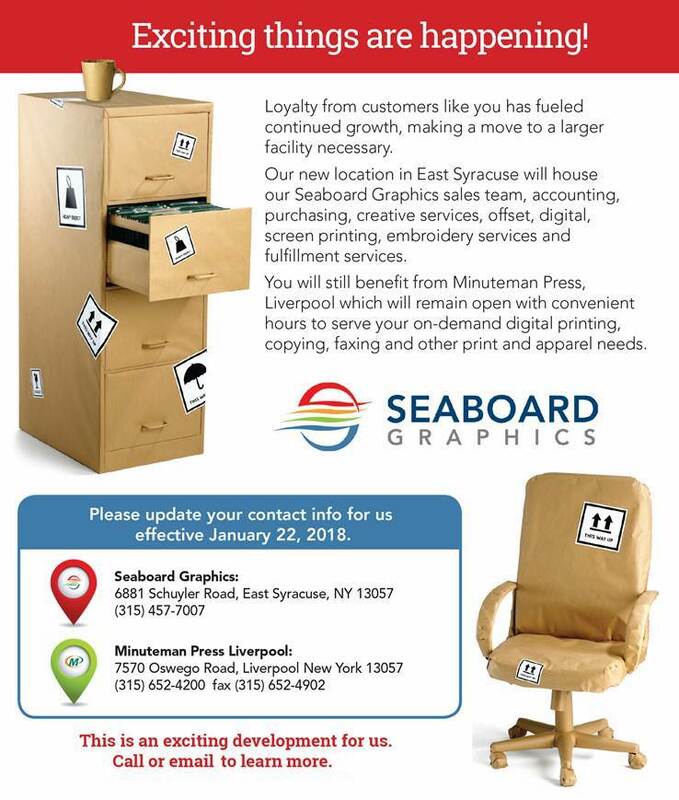 To find out more about how fulfillment and shipping through Seaboard Graphics, contact us at 800.721.1663 or fill out this convenient contact form, and one of our friendly associates will be happy to assist you.